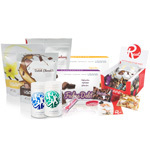 You have finally stumbled across the weight manage-ment system that’s designed from its inception to keep the pounds off. 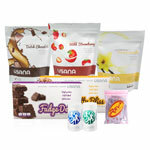 Sure, we all lose weight in the beginning – but everyone knows it’s what we do over time that counts. 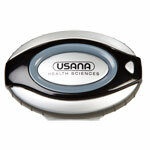 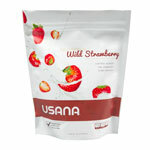 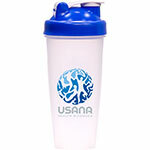 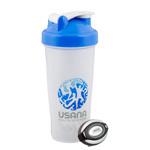 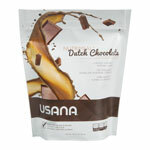 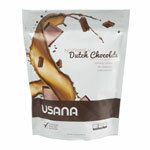 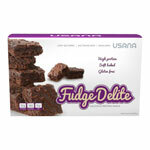 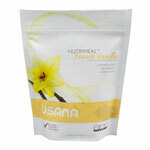 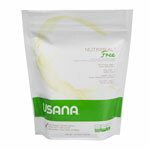 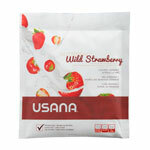 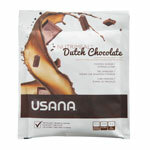 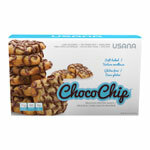 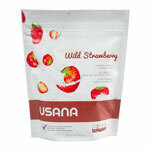 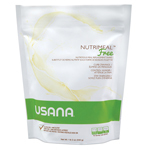 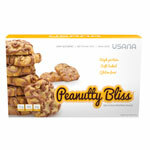 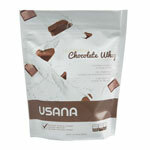 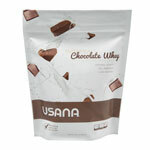 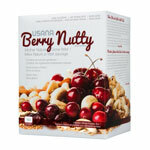 To save 20%, contact Stephanie Bell at sbell@usana.com / 403-969-7804. 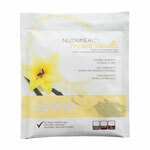 Pour un rabais de 20%, communiquez avec Stephanie Bell à sbell@usana.com / 403-969-7804.